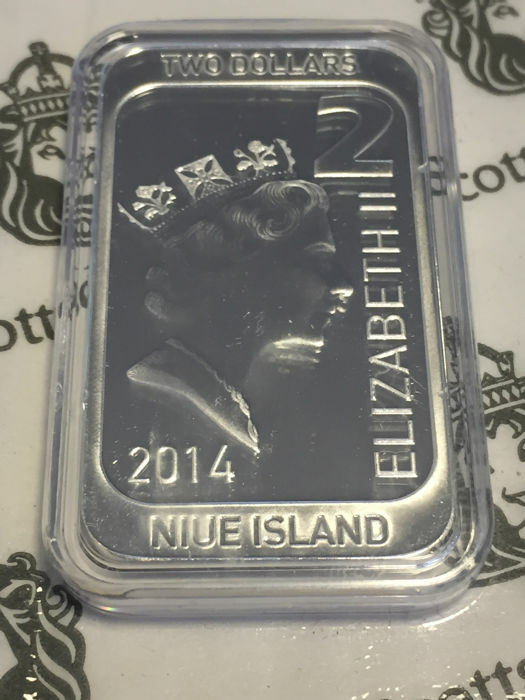 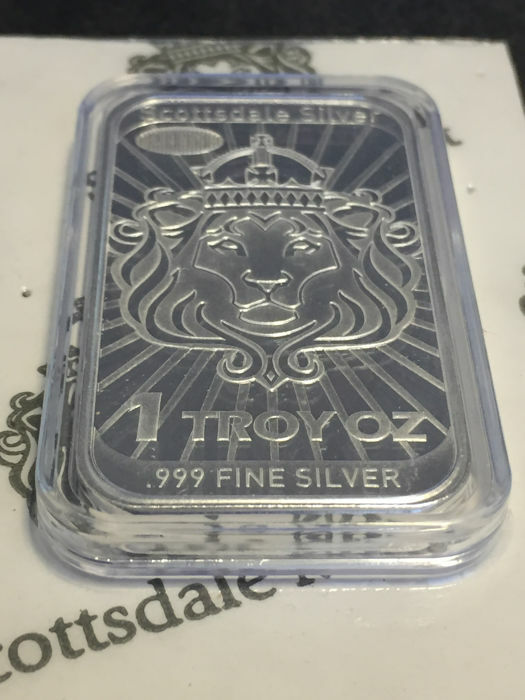 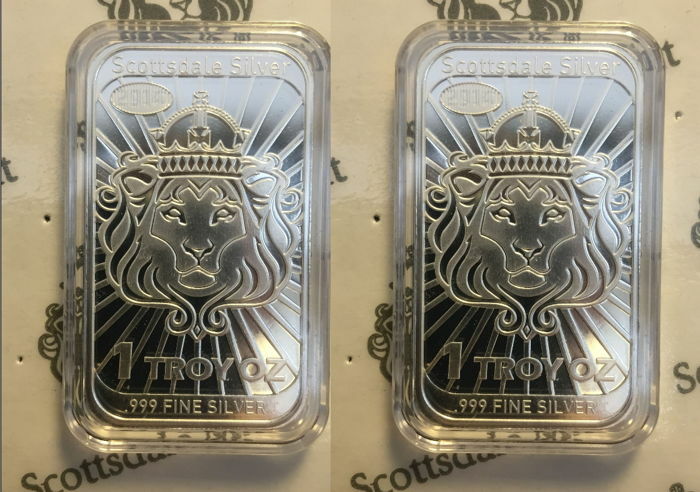 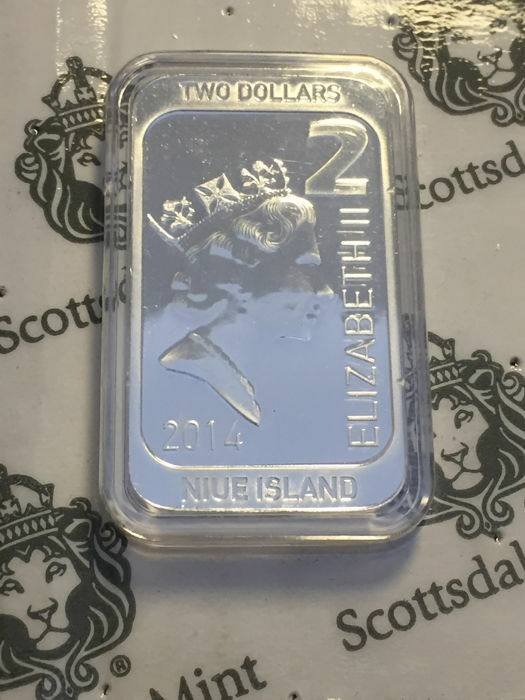 1 oz Scottsdale Mint lion coinbar 2014 - in a capsule - 999 silver - edition of only 350,000 pieces. 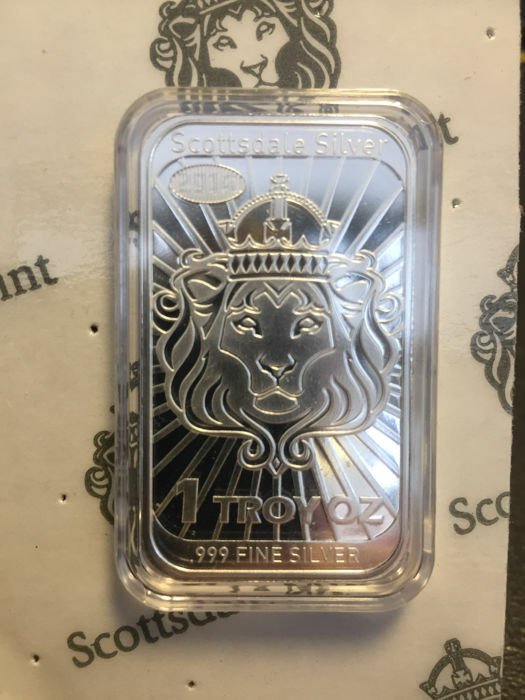 Beautiful bullion coin by Scottsdale Mint - lion 2014. 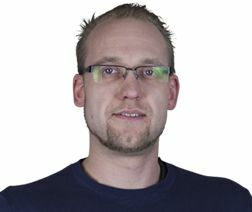 With security hologram. 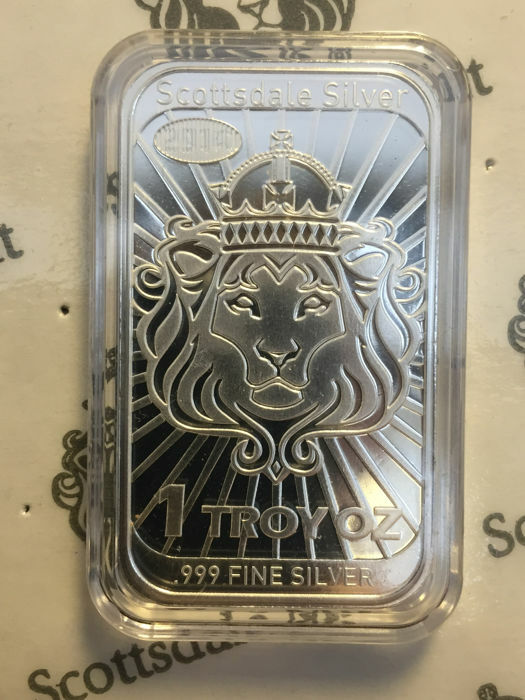 Edition of only 350,000 pieces - very rarely found on the European market. 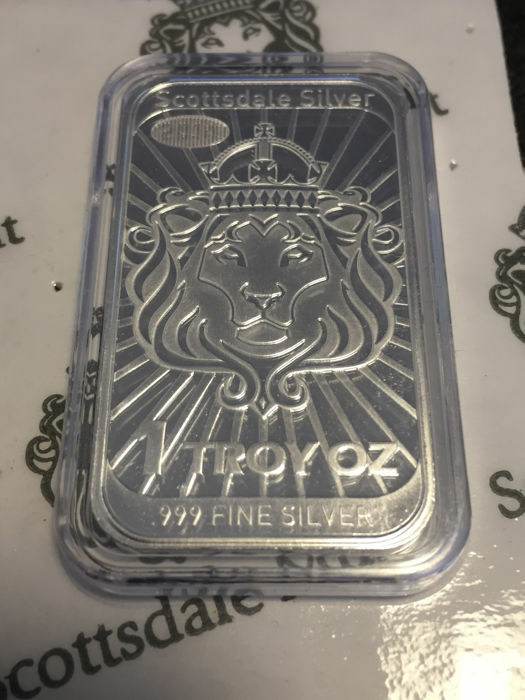 Freshly minted condition.